The Home of SeniorNet Hutt City Inc. 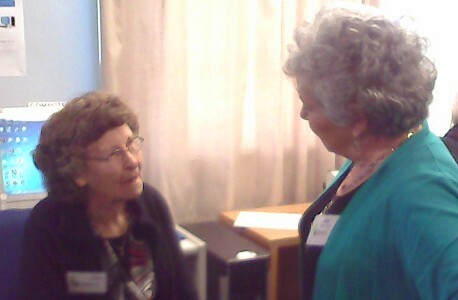 Many older people may feel they're being left behind by technology and the computer age. 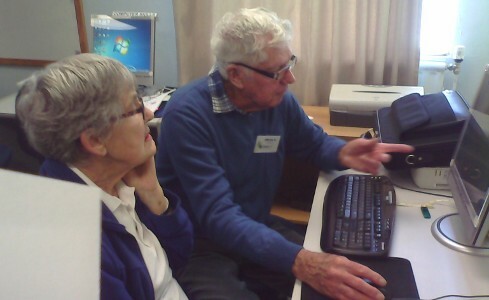 SeniorNet brings older adults and computers together in a friendly, fun and stress-free way. 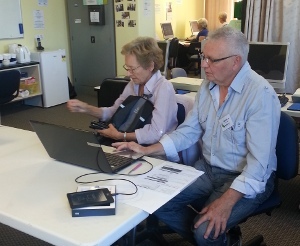 It is for mature New Zealand residents (no age limit) who would like to learn more about computers and what they can do, from basic word-processing through to email and surfing the Net, and so much more. 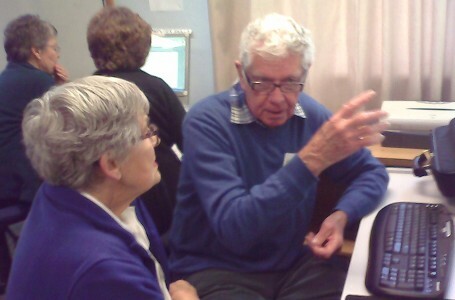 The big feature of SeniorNet is peer tutoring. 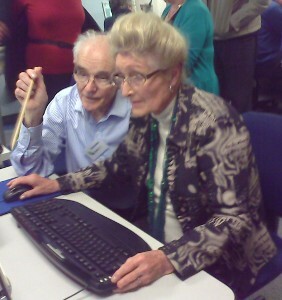 This is mature people helping people of the same age group to learn technology. 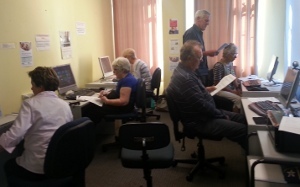 SeniorNet Hutt City is dedicated to helping older students become comfortable using modern computing systems. 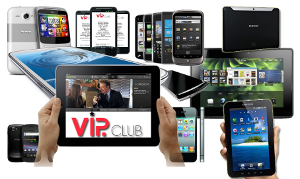 This includes various form factors running diverse operating systems, and a range of software. 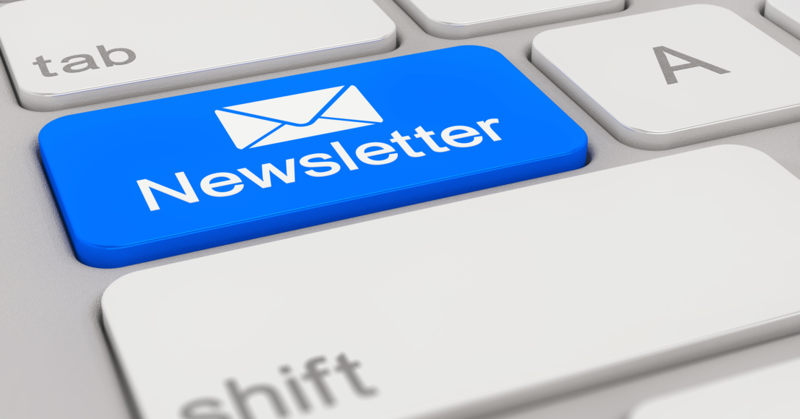 We teach in a relaxed environment, with a high tutor to pupil ratio. 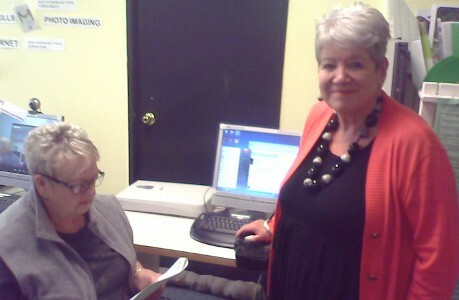 All our tutors are in the same age bracket as our students. An address used by hard disks to find information, also used in calculating the total amount of space available.